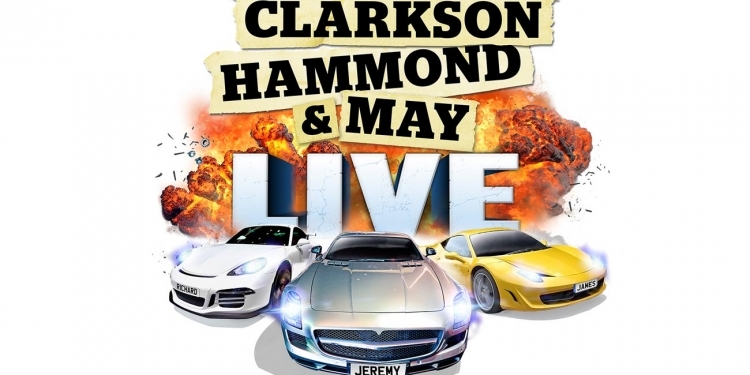 The high-adrenaline, petrol-fuelled show from Clarkson, Hammond & May hits the road throughout 2015 taking in five UK arenas. 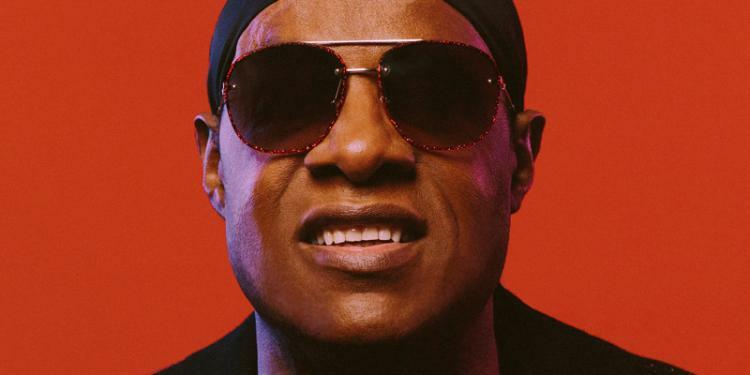 Tickets to all the shows are on sale now! It's your chance to see hosts Jeremy Clarkson, Richard Hammond and James May in the flesh together with a plethora of breaktaking super cars and amazing stunts & effects. Breathtaking is an understatement!